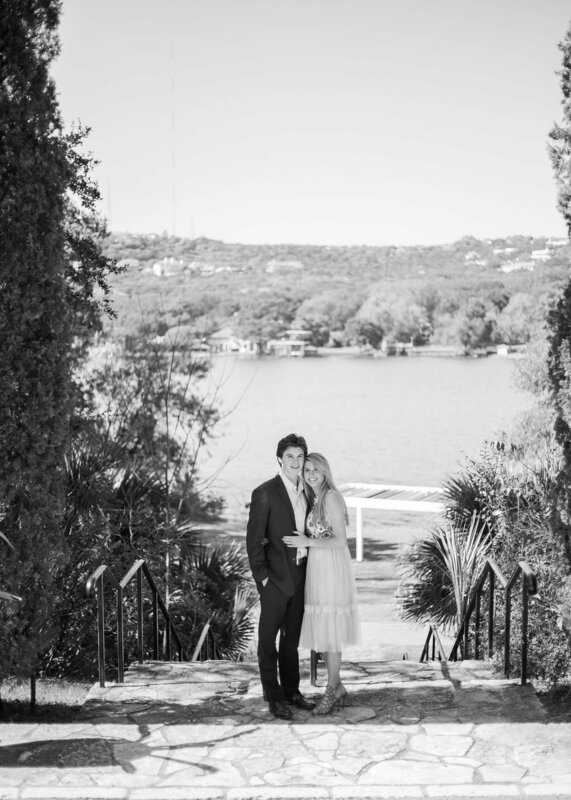 What a treat it was to photograph this sweet couple. From the beginning of their session I knew it was going to be a good one! When Alee showed up in her beautiful dress from ASOS and the perfect blue heels to match, I just about DIED! Also can we talk how Josh gives off total Prince Eric vibes! 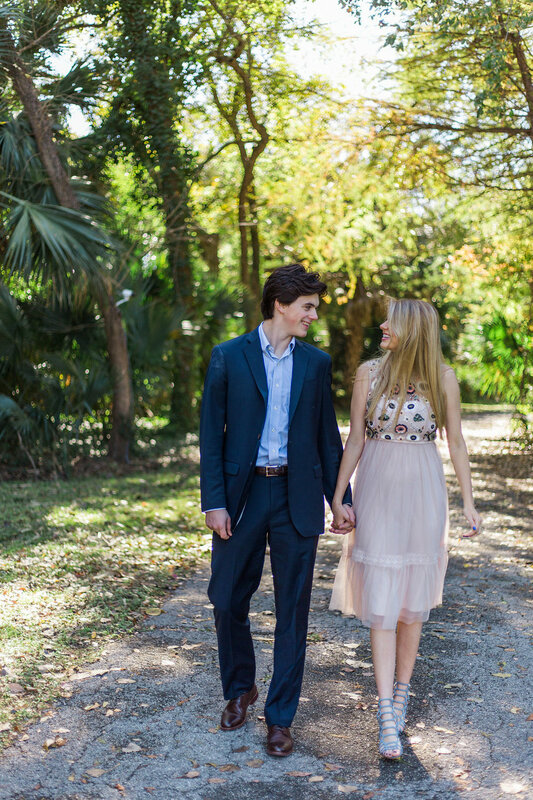 There were lots of laughs and a ton of beautiful scenery thanks to our beautiful location Laguna Gloria! I can not wait for their Wedding in January!